You don’t need a big venue or a crazy location to celebrate. A birthday on a budget is always the way to go, not only is it allowing you to save money, but to make things your own. I’ve always loved planning things like this for years and I thought it’d be fun to share some of my old memories and some quick tips to making a memorable birthday on a budget. Whether you’re a teen or an adult this can absolutely apply to you! 1.List the things you love! If you have any obsessions narrow the few down that you’d love to incorporate. This can range from colors, celebrities,music,tv, movies and more. Take a look around at your stores to find all the basic party decor that you’ll want use (streamers, balloons and more). The great thing about this is these supplies are cheap and easy to find (Party City is you’re best friend) . Don’t forget to include any plates/straws/cups if needed. That can also be a chance, depending on the general theme you’re going for, to add some flair. There are plenty of affordable disposable plates/cups that have cute colors, designs, and celebrities. When I was 16 my top people were Selena Gomez and Justin Bieber, so of course I had both JB and Wizards of Waverly Place plates! PS. Banners are also a must…but that’s just me. And here comes the DIY decor. Whether it be making basic decor or adding cute touches there are endless ways for you to make it yours. Pinterest is an amazing outlet to find and get inspired for some DIY projects. For me, I was obsessed with the show House of Anubis. In the show there was a girl that went missing and a few villains so I had a fun time making hilarious wanted and missing posters. You can do big projects or even something simple like this! You can have a poster or for example if you were having a summer party you could make your own pineapple decorations. 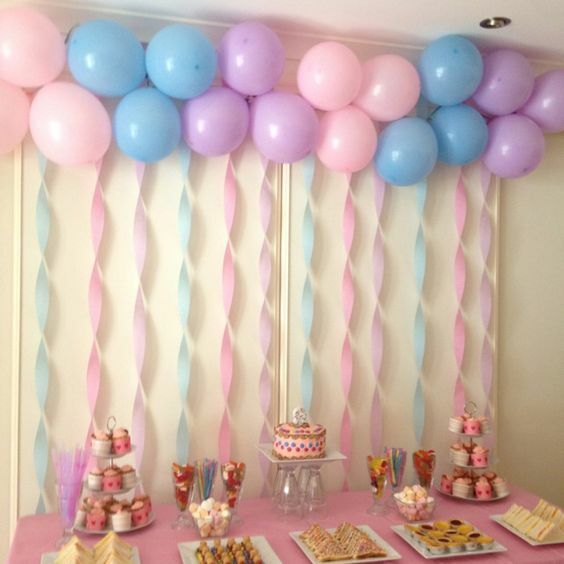 Check out my party pinterest board for a little inspiration! More than just survival this is my revival… Can't wait to see @selenagomez tomorrow! Tip: Banners are always fun and easy to make, above is a throwback to when I made one to celebrate seeing Selena Gomez! You just need markers,regular or decorative paper, string and boom you got yourself a banner. There are many fun activities you can plan for you birthday. There are tons of DIY game ideas. You can make your own game, remake games or find ones you would love to play. I personally made my own Jeopardy game with tons of celebrity and tv show trivia that if my friends listened well enough they would know..and some they wouldn’t of course. If you wanna see if you can ace my quiz check it out here! B-Day Quiz ( I was 16 in 2011 so if you’re not familiar with the disney and nickelodeon eras then this may be difficult for you).